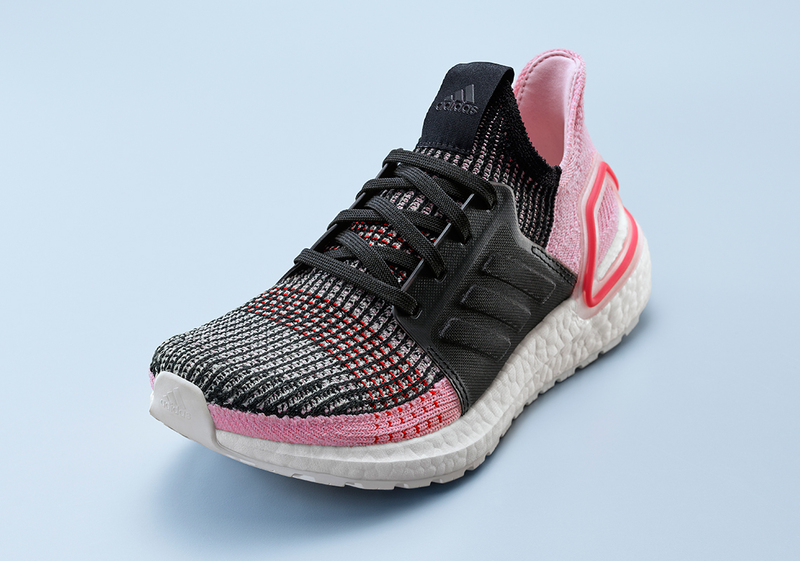 adidas’ Ultra Boost 2019 silhouette is the first version of the heralded model that features any major deviation from the original formula, changing up its Primeknit pattern, midfoot cage, heel cup, and more. 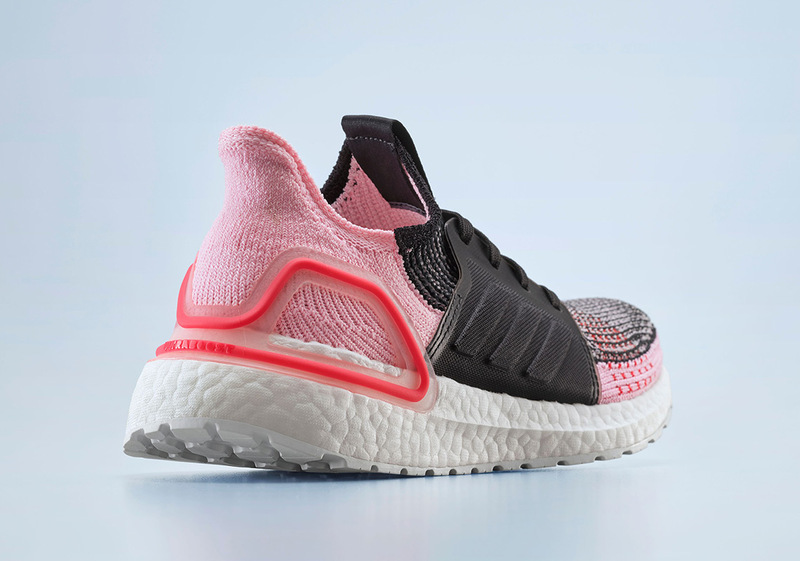 After a few in-line colorways have released, adidas is shifting its attention to the female sneakerhead for its next exclusive drop that pays homage to the ultra-rare Bat Orchid flower. Scientifically known as tacca chantrieri, this flower boasts an intimidating look that equips a primarily black color that can sometimes feature shades of pink on the inside of its pedals. 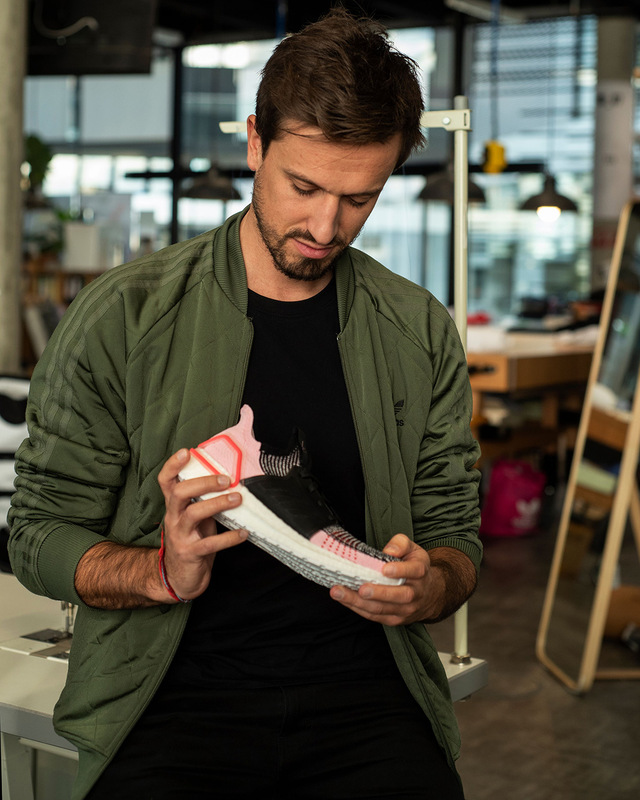 In an effort the match the plant’s look, this new version of the UB combines those two contrasting hues with help from a stark white full-length Boost midsole as well. 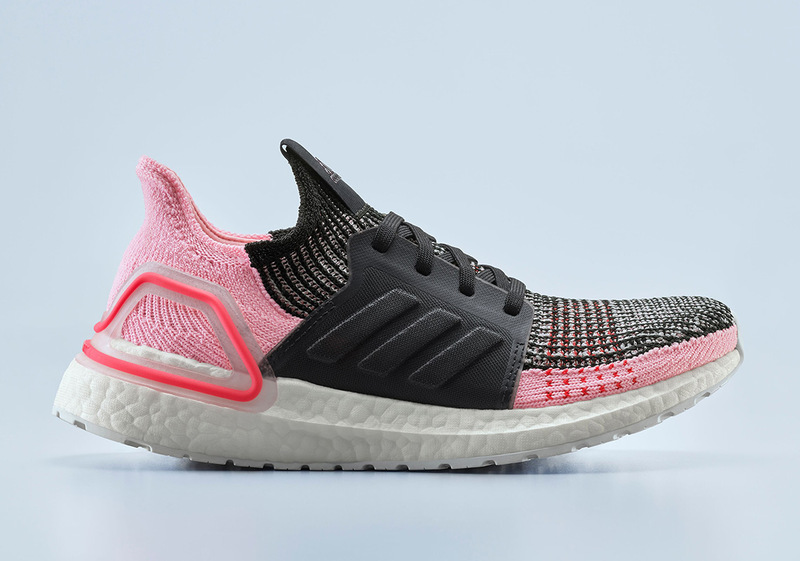 Female Three Stripes heads looking to snag these feminine Ultra Boost 2019s will be able to do so from select retailers when they arrive in limited quantity on February 1st.